We'd be so happy to have you join us for our Summer Session Open House Week! 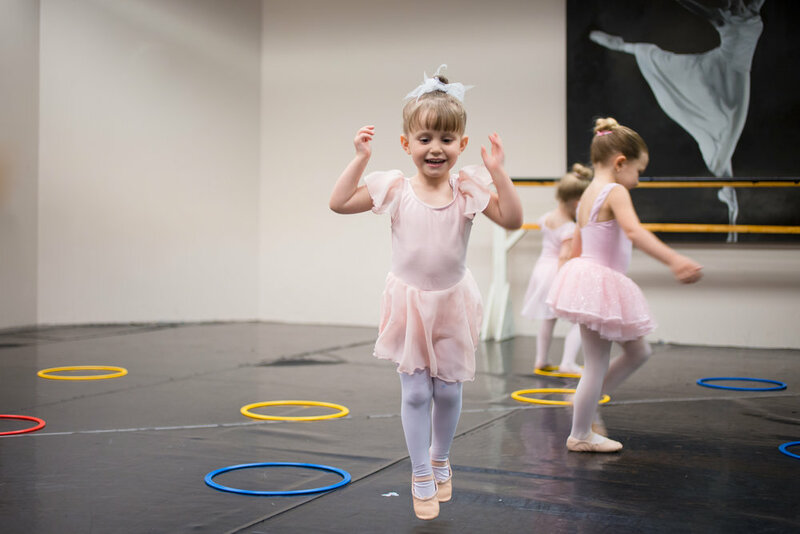 You'll be able to tour our studios, grab fun summer giveaways, take free trial classes, get a taste of summer programs, and take advantage of summer tuition discounts. The Summer Session Open House takes place during all Children’s & Youth Division classes the week of April 22, at all campuses! Stop by anytime during open house and office hours for tours and fun summer giveaways (see below for details). New students are encouraged to take one or more free trial classes! To attend a free class, call us at 708-329-8773 or contact us online to reserve your spot. Parents are welcome to stop in to the final ten minutes of your child’s class(es) for a special summer-themed sneak peek. Learn about our 6-week Summer Session, Camps and Workshops for all ages. Summer tuition is discounted by 10% for registrations completed by April 27! Please refer to the Open House days and hours below, which are specific to each campus! These hours refer to our general office hours when we’ll be available to answer questions and give tours - keep reading or contact us to learn about specific class days/times that may be a good fit for your dancer to try out. All scheduled Spring Semester classes will be taking place during the Open House! Click below on a schedule to learn more. You can always call us at 708-329-8773 or contact us online to discuss which class(es) may be a good fit and reserve your free trial class! Ballet 5:8 School of the Arts is the official school of Ballet 5:8, a national touring company! Ballet 5:8’s professional artists, who move from across the nation to perform with the company, also share a wealth of knowledge and experience with students of all ages at the School. Learn more at ballet58.org.